Indian Coast Guard Recruitment 2017 |Assistant Commandants (GD / GD Pilot / Pilot (CPL) Post: The Indian Coast Guard, has published recruitment notifications for below mentioned various post. More information please read below mention officially notifications carefully. How to Apply? 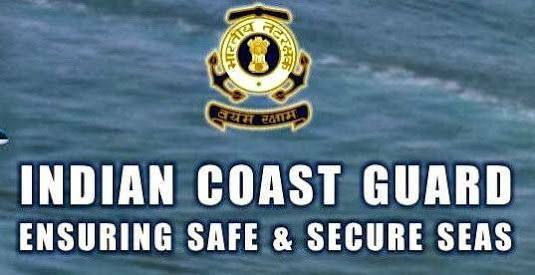 : Apply Online at Coast Guard Recruitment website http://www.joinindiancoastguard.gov.in from 18/11/2017 to 02/12/2017 only.